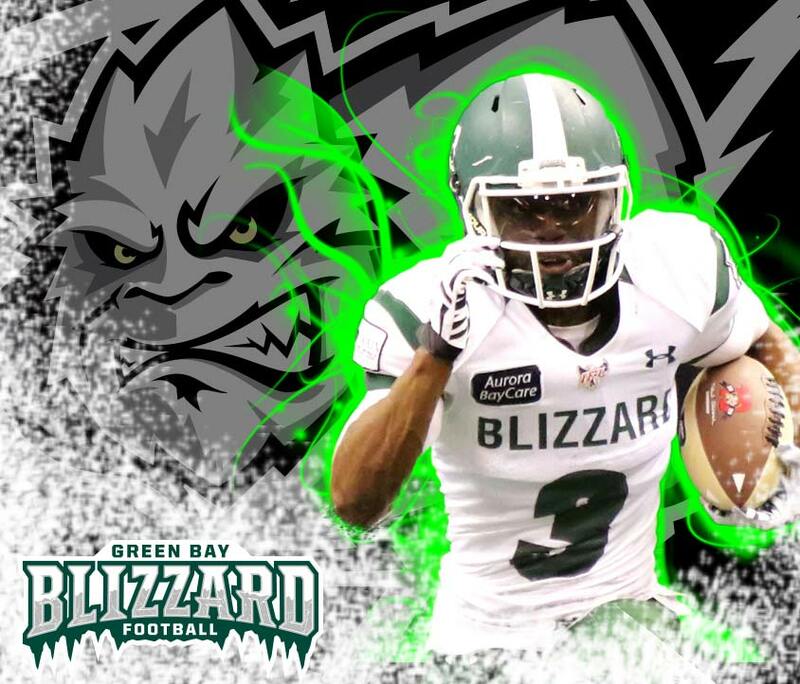 The Green Bay Blizzard professional indoor football team was established in 2003. The Blizzard played seven seasons in the af2, a minor league of the Arena Football League. After the af2 folded, the Blizzard joined the Indoor Football League (IFL) in 2010 where they continue to play today. Now in their 16th season, the Blizzard have made 8 post season appearances. In that time, the Blizzard have had numerous players receive opportunities to move on and play in the NFL and CFL. Blizzard games are exciting, family-friendly, affordable entertainment. Indoor football is a fast paced, high scoring game for football fans of all ages. One of the Blizzard’s biggest game day draws is the annual Youth Jersey Night, where kids receive a free Blizzard replica jersey. Blizzard home games are played from February through June at Aurora BayCare Freeze Field at the Resch Center. The Blizzard play under the direction of Head Coach and Director of Football Operations, Chris Williams. The team is currently owned by local business owners Larry and Kathy Treankler.